Read the original article: Standing on the Shoulders...of those before us! 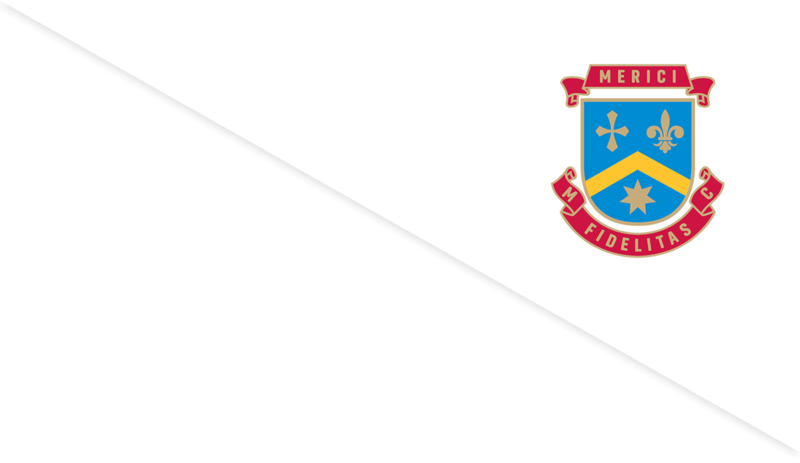 Merici College is a candidate school in 2019 for the International Baccalaureate. This is a recording of an information session held on 15 November 2018. Merici students talk about their NASA Space School experiences.